If you missed these two stories, Voice in the Wilderness is $1.99 for the Kindle version and is available in print. Voice of Freedom is $2.99 for the Kindle and is also available in print. Voice in the wilderness is endorsed by award-winning author and writing coach, Susan May Warren. 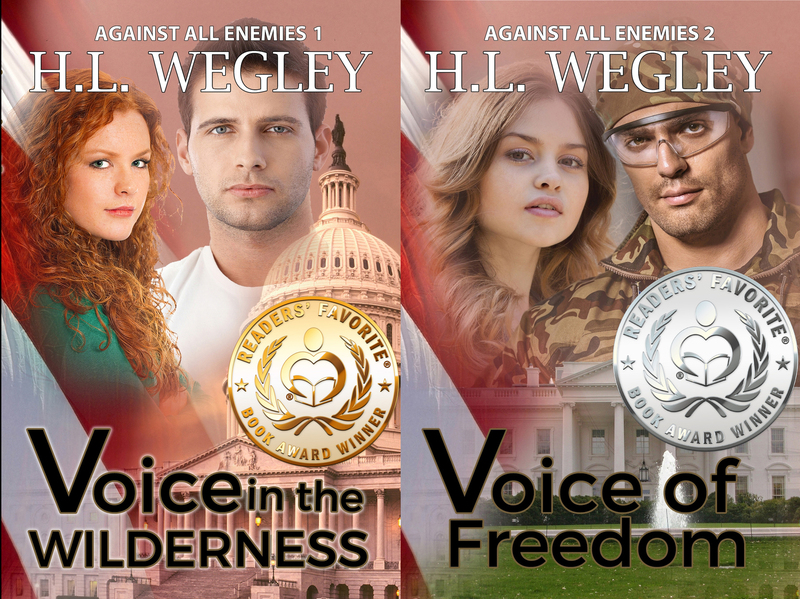 The final book in this series, Book 3, Chasing Freedom, has also been released. Test comment to see if on inmotion or TWW.